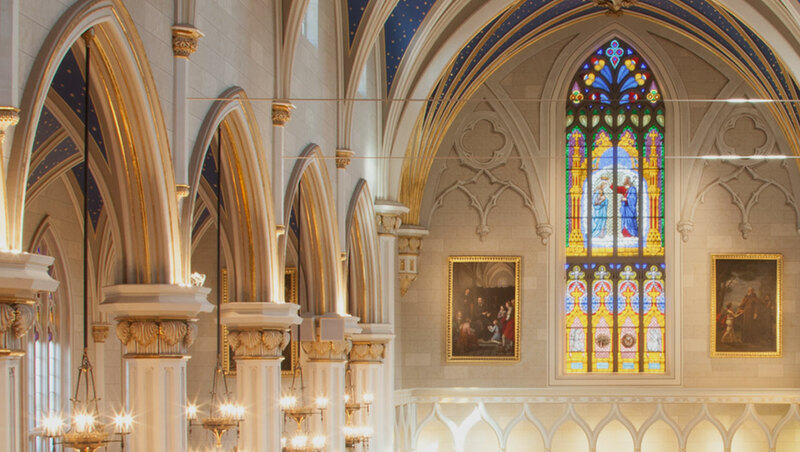 Led by the grace of the Holy Spirit, and presided over by Archbishop Joseph E. Kurtz, the Archdiocese of Louisville serves 24 counties in Central Kentucky. 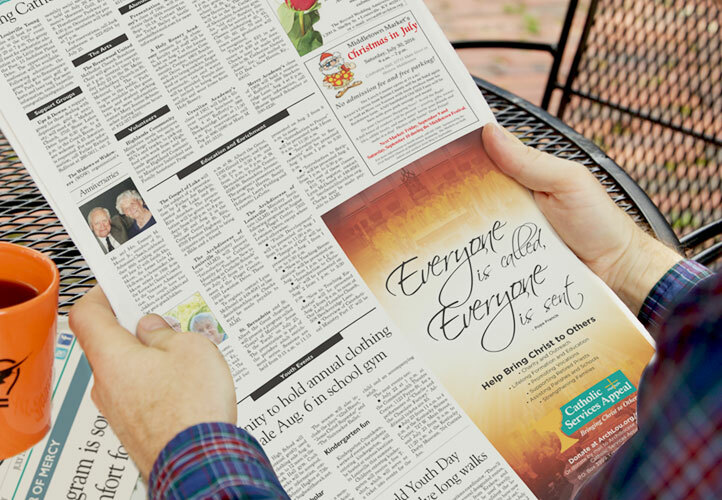 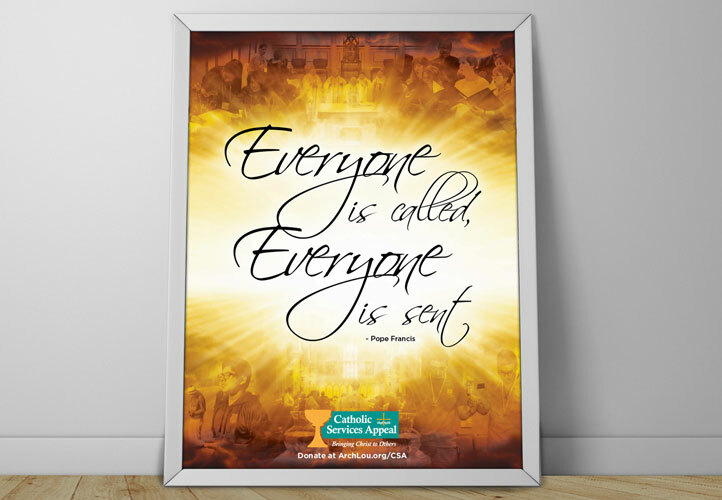 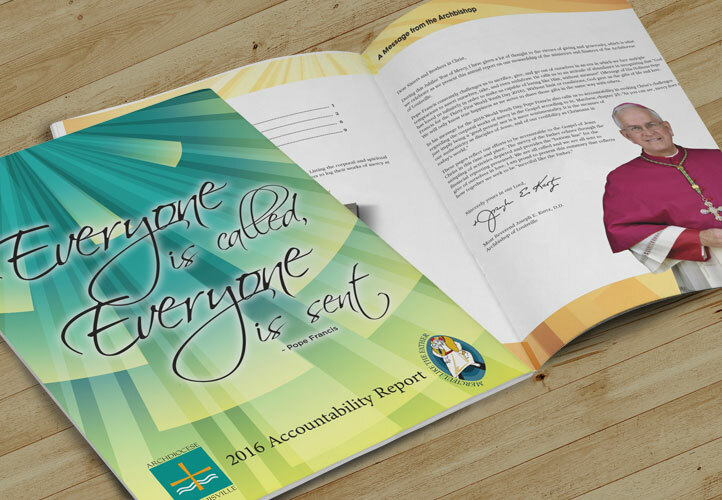 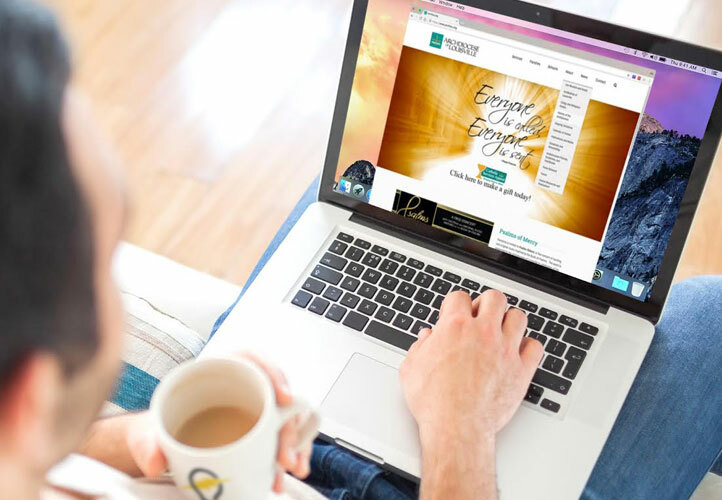 From traditional print ads to decor to the annual accountability report, we developed a cohesive look and feel for the Archdiocese, inspired by Pope Francis’ words and deeds. 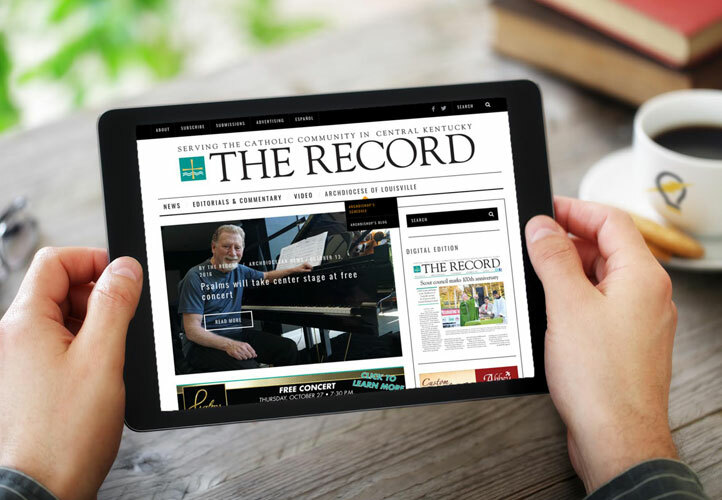 The Archdioceses of Louisville’s digital makeover included responsive sites for both the Archdiocese site and The Record, the Archdiocesan newspaper that dates to 1879. 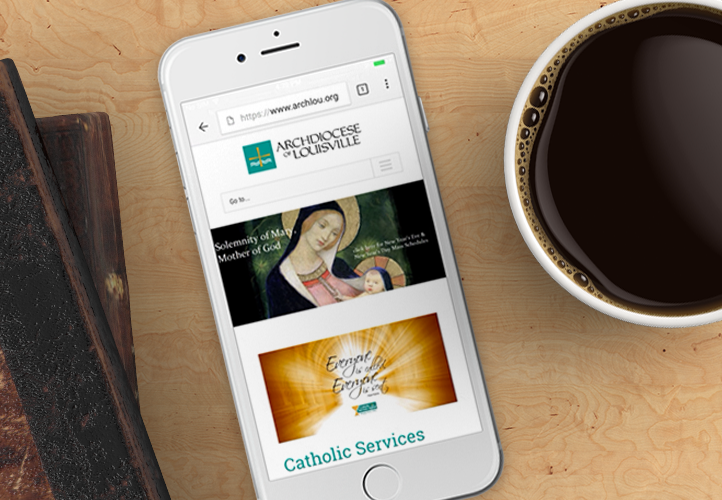  Both new sites saw enhanced ease of use, more intuitive navigation and a modernized overall aesthetic. 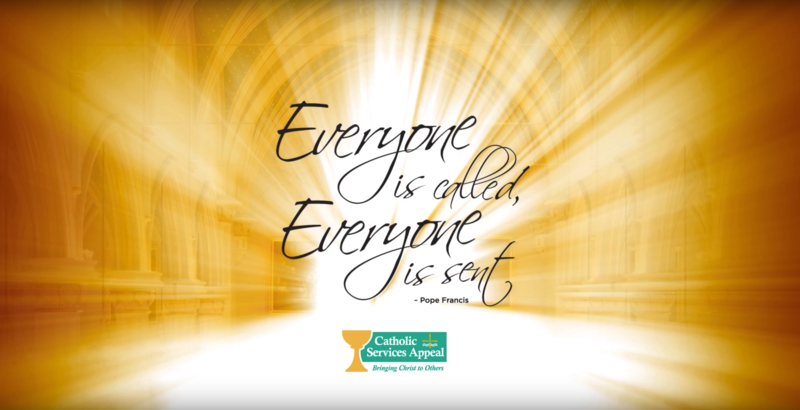 We were proud to participate in the Catholic Charities Appeal, highlighting the noble work the Archdiocese of Louisville does and the lives they have touched in our community.